In January, I was asked to be a Brand Ambassador for Fitset – Toronto’s Fitness Pass. It kind of made my day. I remember the subway ride into work that day (before I got asked) reflecting on what I wanted to do this year and one of the main things was to seek out activities that will help me grow. So, when I got asked later that day… It felt like magic. 🙂 I have been a supporter since the start and am over the top excited about trying out different types of workouts and getting involved with spreading the word about Fitset. It’s easy for us to stick to what we know when it comes to fitness – big gyms and whatever our current routine is. I am currently a member of a gym (made use of my corporate discount) but I am also a studio pass owner of a Yyoga and Studio Lagree. Although I enjoy having access to all three, there’s a part of me that always wants to do and seek out other activities to shake up my routine and get me out of my comfort zone. If you’re like me, Fitset can help you reset your current routine by getting you to go out and try new workouts, which can only be good. Maybe you’ll find another workout (or workouts) that are complimentary to the one (or ones) you currently participate in. Maybe you’ll realize, what has been missing in your routine all along. And maybe you’ll meet people with similar interests and make new friends while you’re at it. 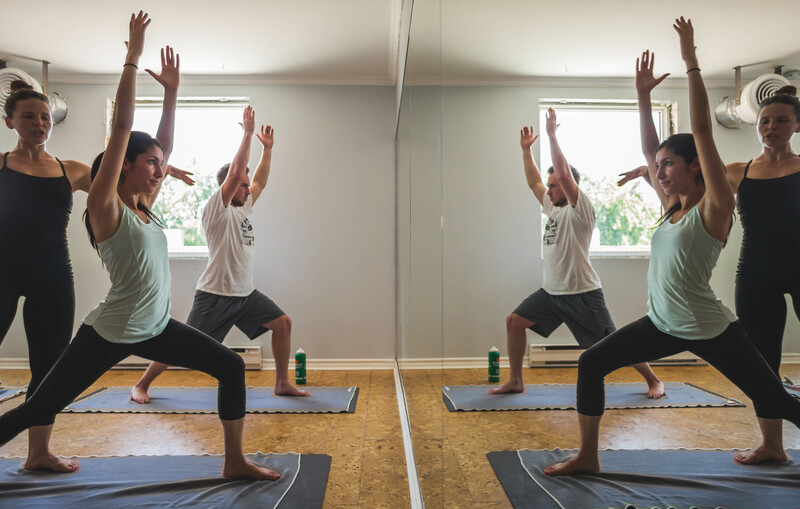 Photo courtesy of Fitset.Taken at Moksha Yoga. Fitset’s mission is to make fitness more accessible and to make fitness more exciting for those living in the city. They want to get Torontonians moving while having fun and living an active and healthy life. 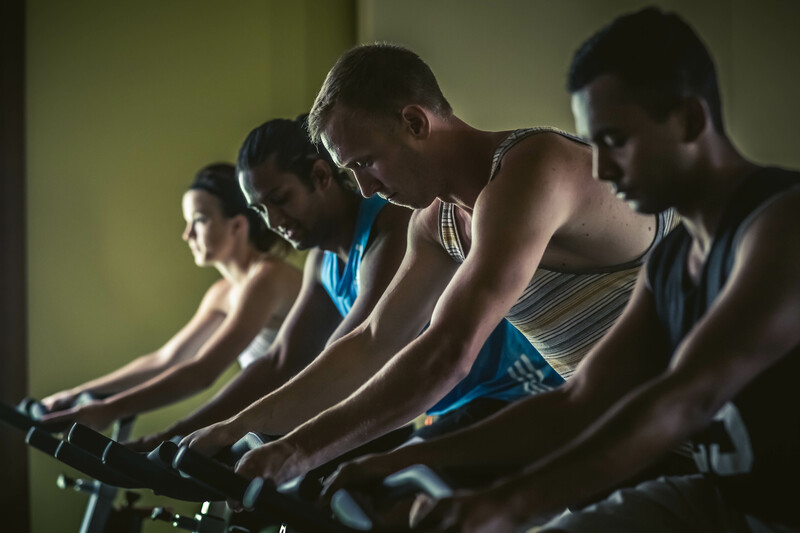 There are tons of fitness options in our city and Fitset has hand picked the best speciality studios. In this way, we can try out studios without the pressure of having to commit to a membership or studio specific class pass. It’s kind like dating before committing to someone exclusively. I like the sound of that and I cannot be the only one. There’s an indoor surfboard class, boxing, Muay Thai, spinning, obstacle training to name a few. Photo courtesy of Fitset.Taken at Krudar Muay Thai. The Fitset pass allows you up to three workouts per month at each of their specialty studios. Have fun finding your ideal workout routine without worrying about committing to a studio exclusively. If your needs change and you need to cancel, you can do so at anytime and there are no hidden fees. explore the city in a whole new way (you can workout in a neighborhood you might not otherwise find yourself in and try a new restaurant or coffee shop while you’re at it. revisit something you tried in the past – some things are worth a second try. To purchase the Fitset pass or get more info. What are your favourite fitness activities? How do you keep fitness fun? Love your article! I’m glad to see that you’re enjoying your Fitset experience!